Brighter early morning and evening. Plants bloom up to six weeks earlier. Plants are bushier and better shaped. increased budding and more fruit. We are also ready to serve in bulk quantity. 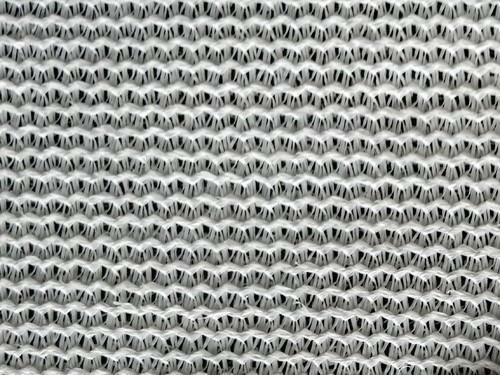 We are a trusted name to offer a comprehensive range of White Shade Nets. Finding a vast application in horticulture and fruit cultivation, these White Shade Nets possess high demands in the market. Ideal for reducing the intensity of sunlight, these offered White Shade Nets are immensely appreciated among our clients. Furthermore, these White Shade Nets are highly popular for protecting flowers and trees against sunlight. These White Shade Nets are provide as per the client requirement. 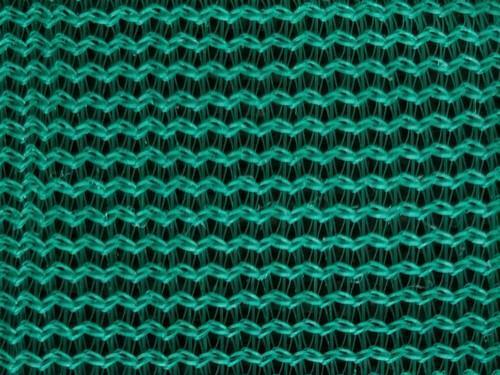 To meet the rising demands of our clients, we come with a supreme quality Green Shade Net. Light in weight, Green Shade Net is easy to use. Durable in its characteristics, it is highly regarded among our clients spread across the nation. 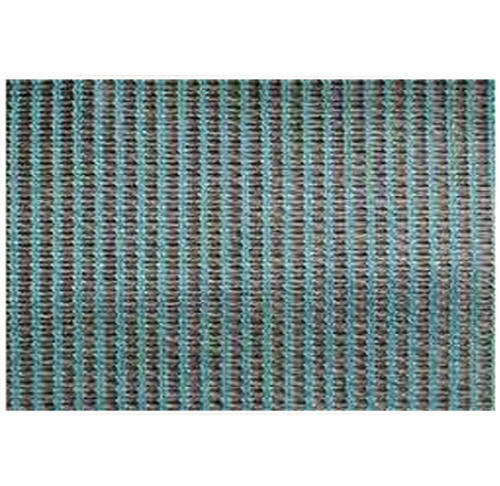 These Green Shade Nets are provide as per the client requirement. We check the whole range of the offered Green Shade Net on various parameters and hence ensure a defect-free range for our prestigious clients. Conceding to the demands of our clients, we come with best quality Monofilament Shade Net.Extensively used for protecting plants from wind and excessive sunlight, it has fetched high demands among our clients. This offered Monofilament Shade Net further helps growing the plants well. 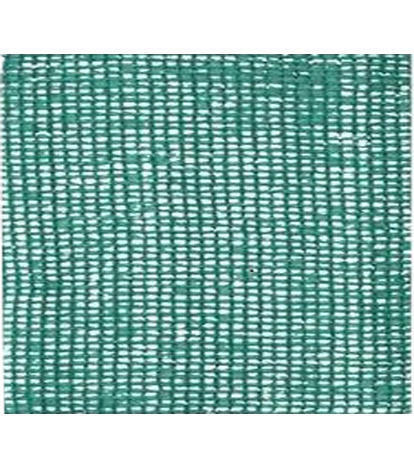 These Monofilament Shade Nets are provide as per the client requirement. To cater to the diverse requirements and demands of our clients, we make the offered range of Monofilament Shade Netsavailable in various sizes. We specialize in the exporting and supplying of an ample range of Black & Green Shade Nets. 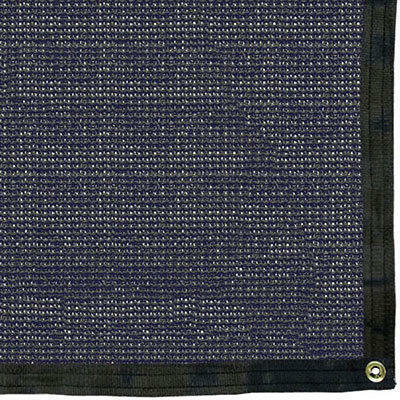 These Black & Green Shade Nets are widely demanded for providing frost protection. Known for providing protection against extreme temperatures, the Black & Green Shade Nets offered by us is widely praised among the customers we have reaped so far. These offered Black & Green Shade Nets further restrict the ultraviolet ray action on plants. 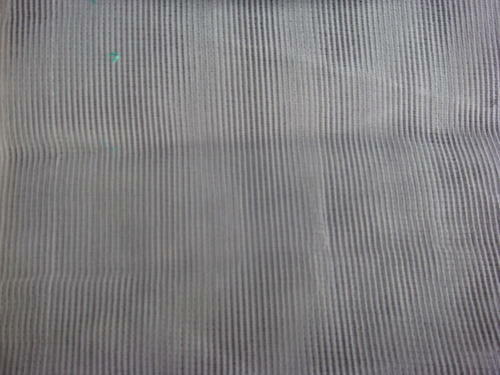 These Black & Green Shade Nets are provide as per the client requirement.